Cambridge, April 21 2017 – Today we released Collabora Office 5.3 and Collabora GovOffice 5.3, which contain great new features and enhancements. 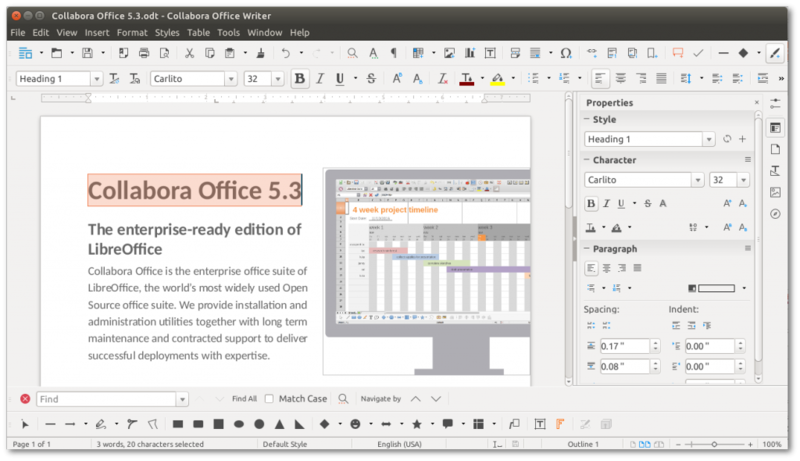 They also contains all fixes from the upstream libreoffice-5-3 branch and several backported features. The biggest change in this release is the inclusion of a long list of new features, combined with many User Interface improvements, making Collabora Office more powerful and at the same time faster and more comfortable to work with. 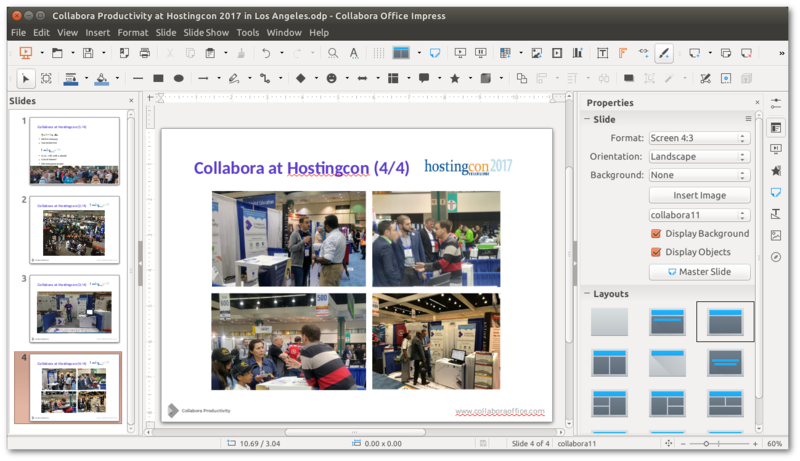 Collabora is privileged to be part of the LibreOffice community and greatfully acknowledges all the amazing work done by everyone. Below is a list of general updates, and Writer, Calc and Impress specific updates. Check out the complete list of updates in the 5.3 release notes wiki page at the site of The Document Foundation. As with our previous version, Collabora Office 5.3 also allows system administrators to quickly apply per-user configurations to large-scale deployments thanks to extended support for Windows Server ADMX Group Policy templates. Developed by Collabora, this facility allows multiple users on a single machine to have separate local settings, managed centrally by an administrator. These include many options, such as those relating to language, security, and file formats. This release also includes a new Collabora GovOffice release. Collabora GovOffice is for the Public Sector, providing 5 years of Long Term Support. Please contact us for more information. 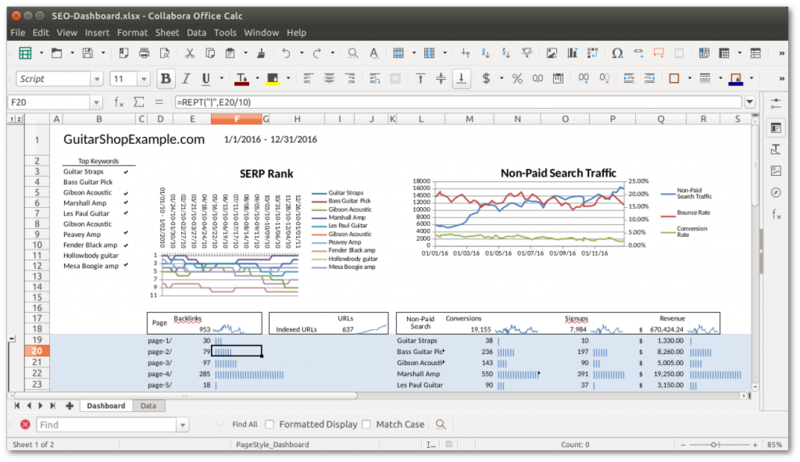 You can try Collabora Office 5.3 yourself! 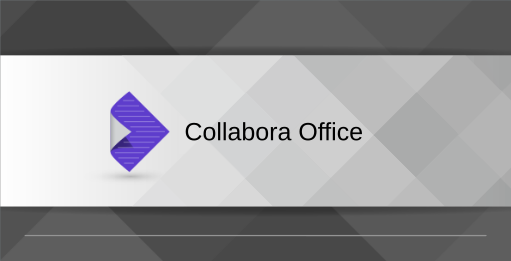 Just head to the Collabora Office page and request your demo today.